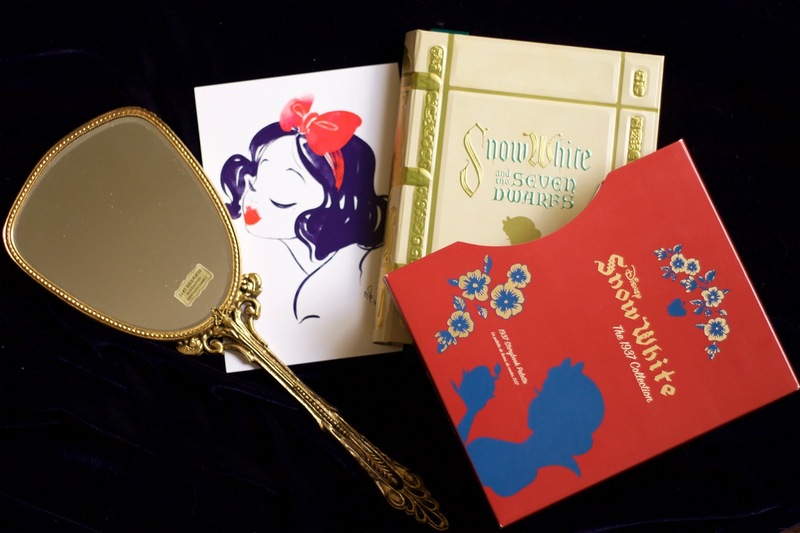 A visually pleasing Limited Edition Collection inspired by the Disney 1937 Animated Classic Snow White & the Seven Dwarfs. 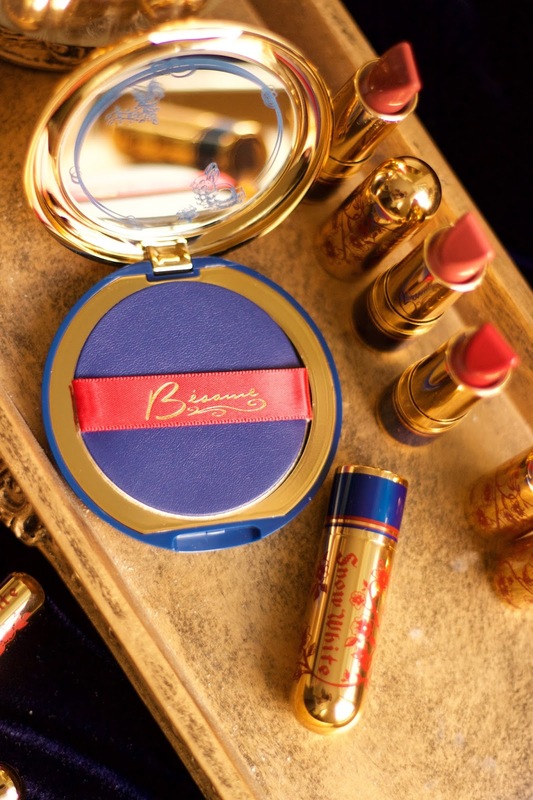 Besame Cosmetics has created such a beautiful collection in honor of Snow White & the Seven Dwarfs 80th Anniversary. 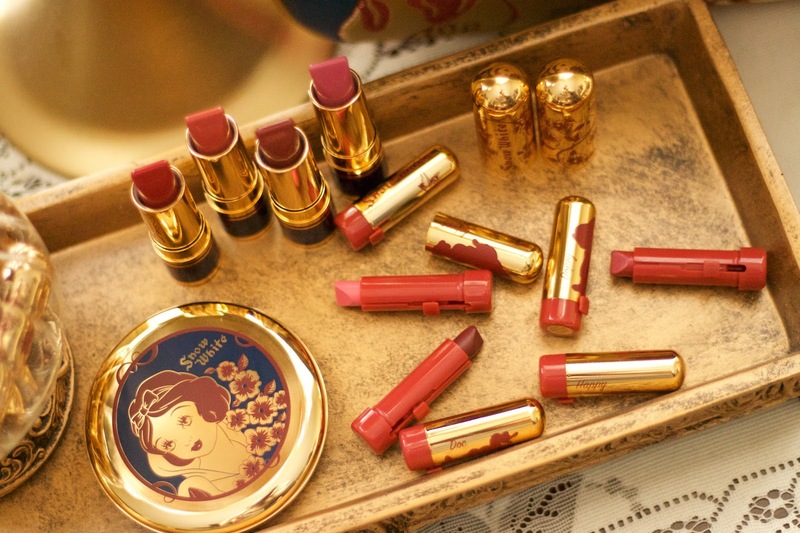 Gabriela collaborated with Disney to create timeless & stunning cosmetics inspired by the classic film. Gabriela searched through Disney's 1937 Snow White archives to hand select & match the colors from the original color palette provided by Disney's Ink & Paint Department to recreate beautiful & authentic colors from the classic film. 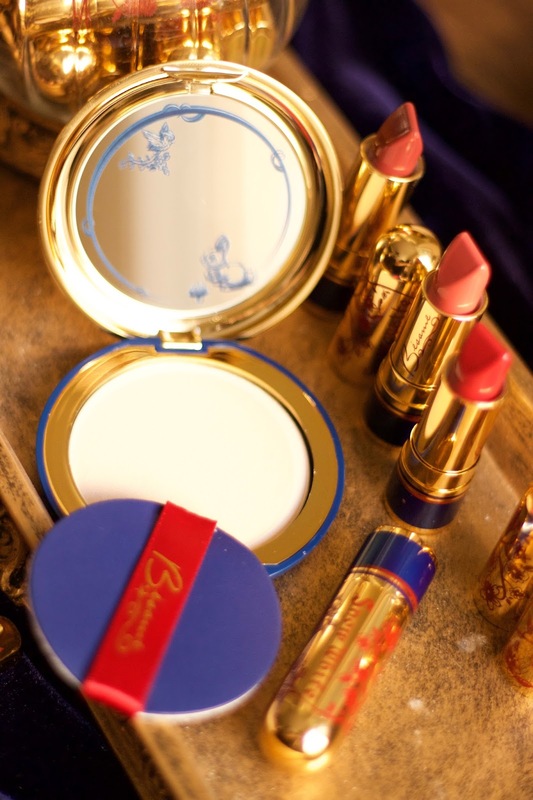 Besame Cosmetics sent me this "1937 : The Snow White Collection" as a Complimentary Gift to Use & Review in my own words. 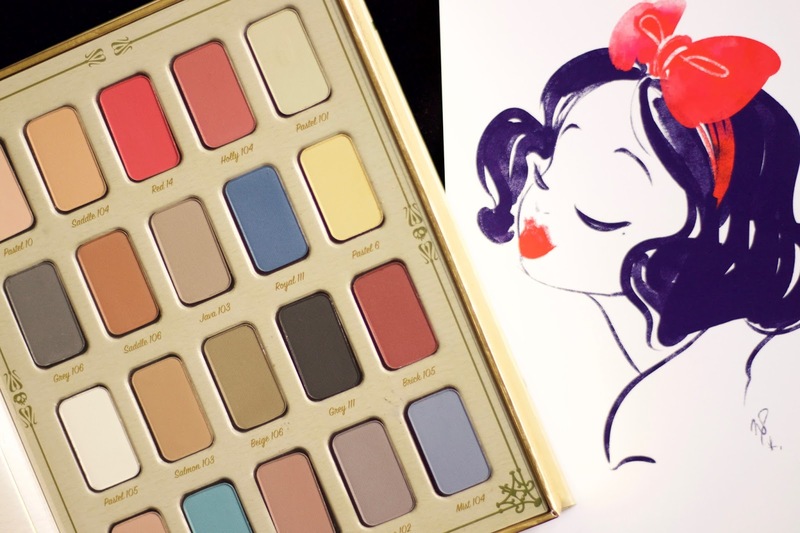 The 1937 Story Book Palette is absolutely stunning the book looks like a real book, & there are beautiful illustrated pages inside that tell you what eyeshadow colors were used in the 1937 film & where they were used on Snow White. 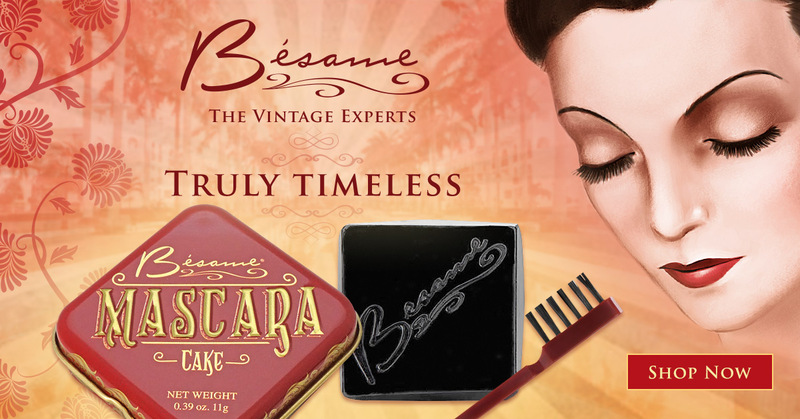 They are highly pigmented matte eyeshadows that are perfect for classic vintage or modern inspired looks. 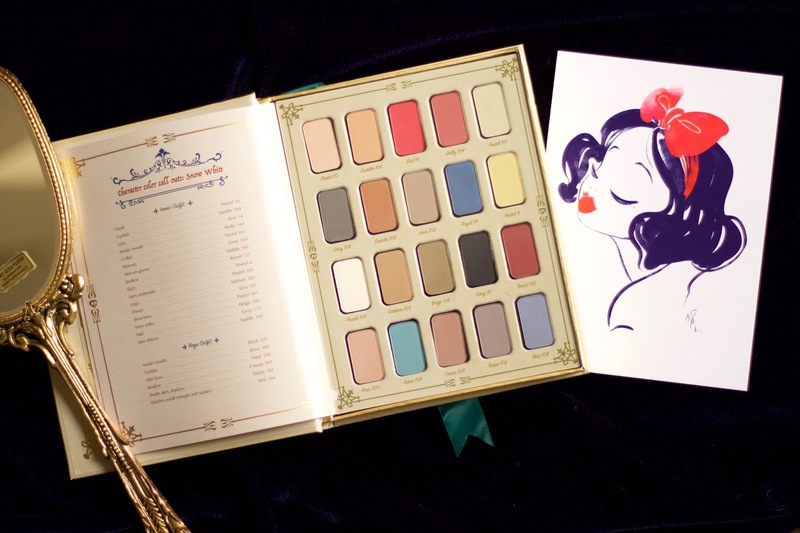 I love that the book tells you what colors were used on Snow White's face, because you can recreate her beautiful make up, which is something I have always wanted to do ever since I was a little girl. Snow White has been a favorite Princess of mine for years, when I was little I was so excited to see a princess that looked just like me it was like having a twin. 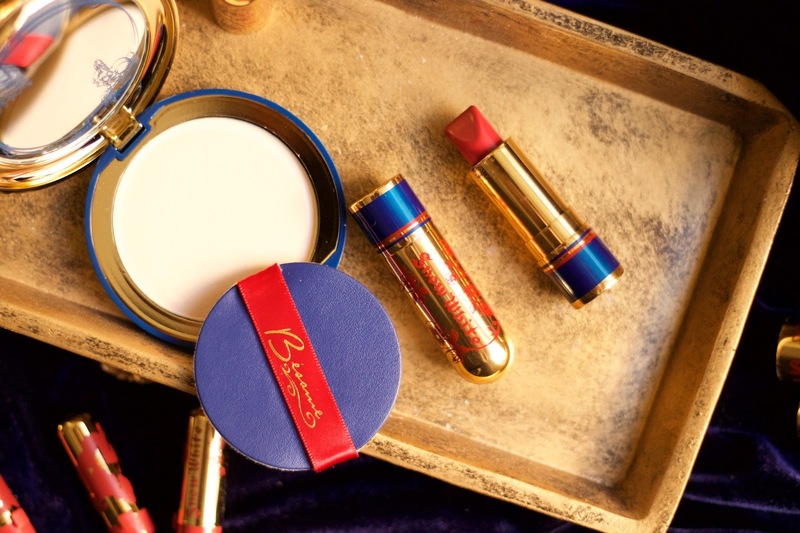 The Seven Dwarfs Mini Lipstick Set is a dream & a great deal if you are new to the Besame Cosmetics brand. 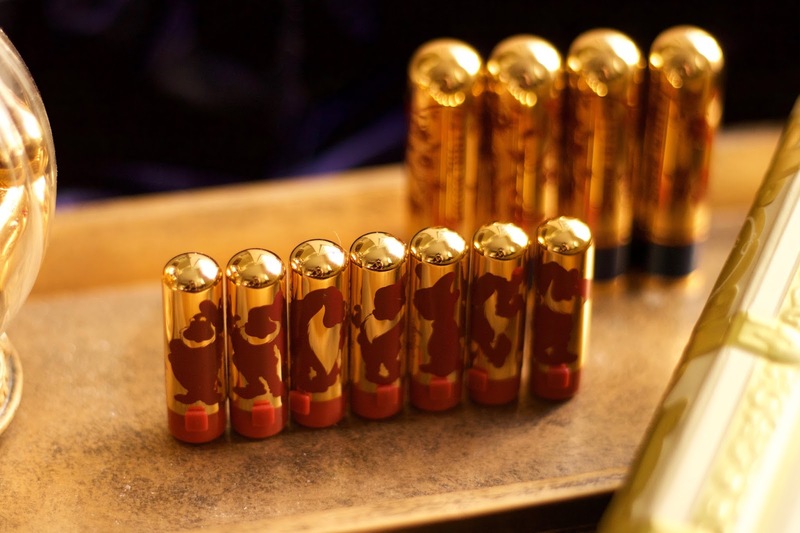 The tubes are so cute & whimsical, each tube has a Seven Dwarf silhouette with their Name printed on the lid. 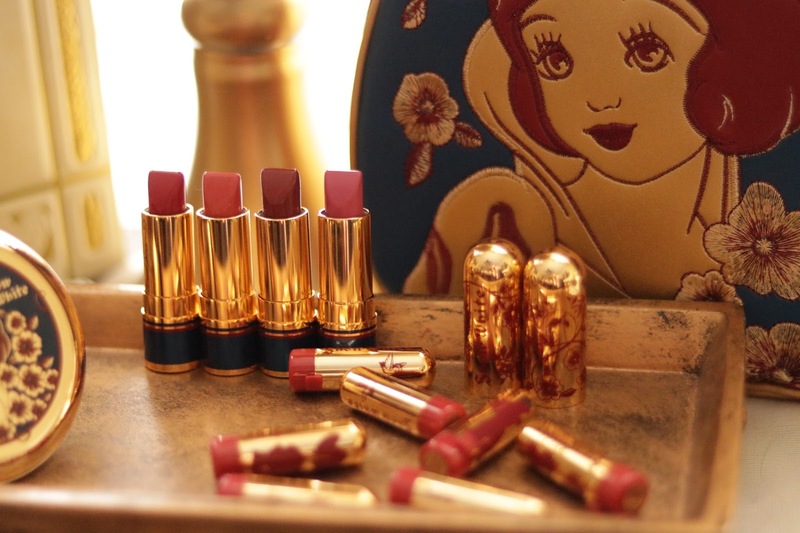 Each shade is inspired by the gemstones that the seven dwarfs carved out of the mines under the forest. 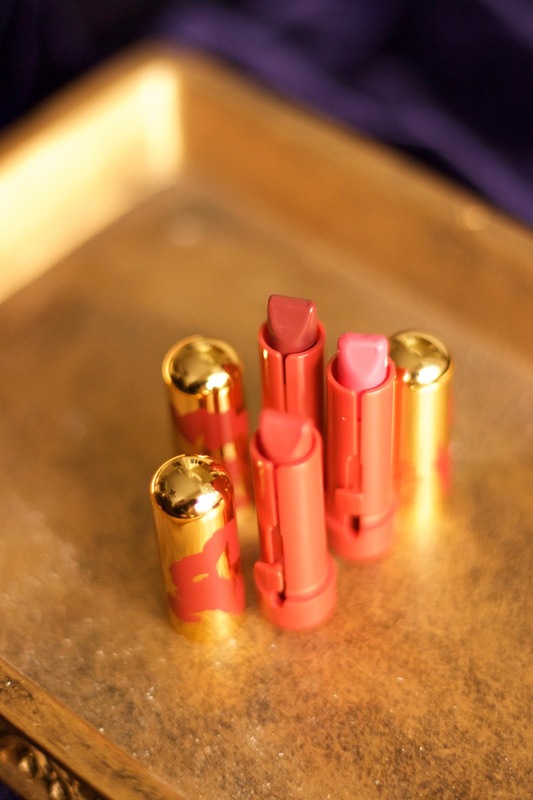 The set comes with a frosty sheen color that can be worn on top of the other lipsticks to give them a shimmery pearl effect. 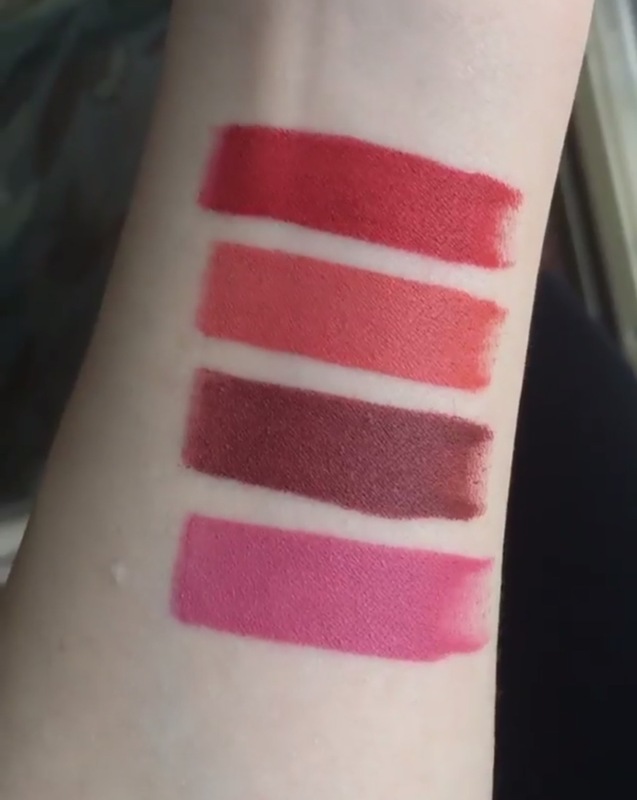 They are creamy with a slight matte texture, & the colors are absolutely beautiful, I especially love that they can be worn throughout the seasons, & with any beauty look. 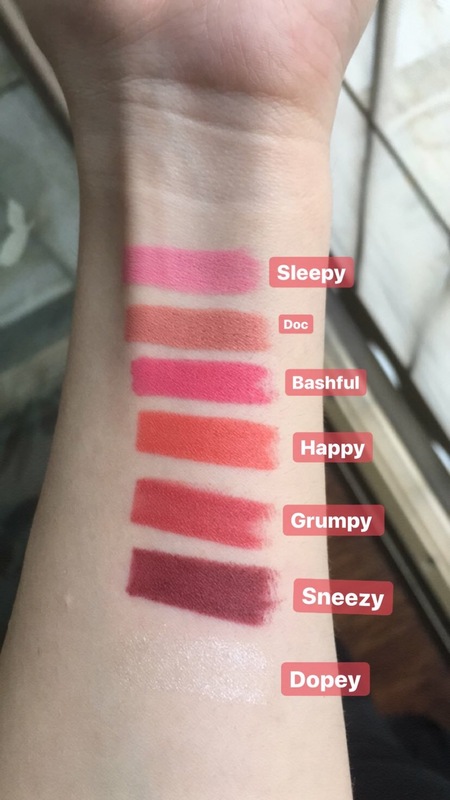 This is my first time trying Besame's Mini Lipsticks, & after swatching them I am extremely impressed with the quality & how pigmented they are. 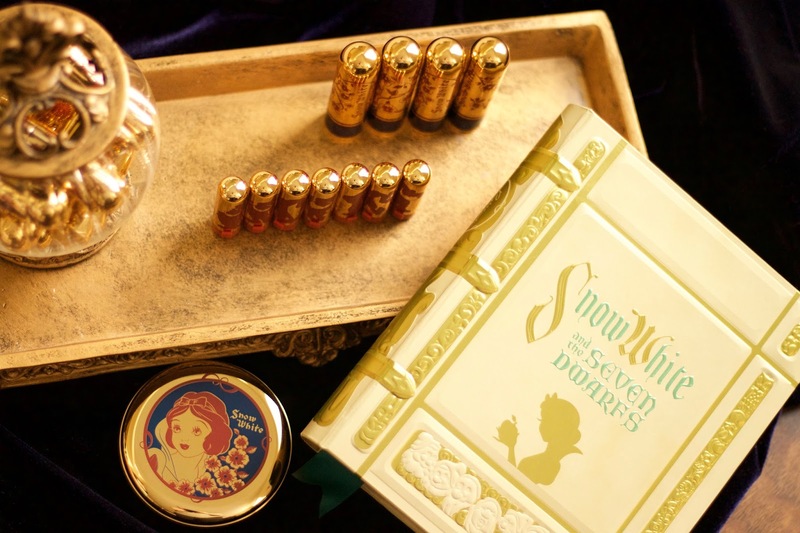 The Ever After Translucent Powder a lovely lightweight translucent pressed powder with a slight pearl shimmer. When I first saw this compact I was in love with the packaging, it is absolutely stunning in person. 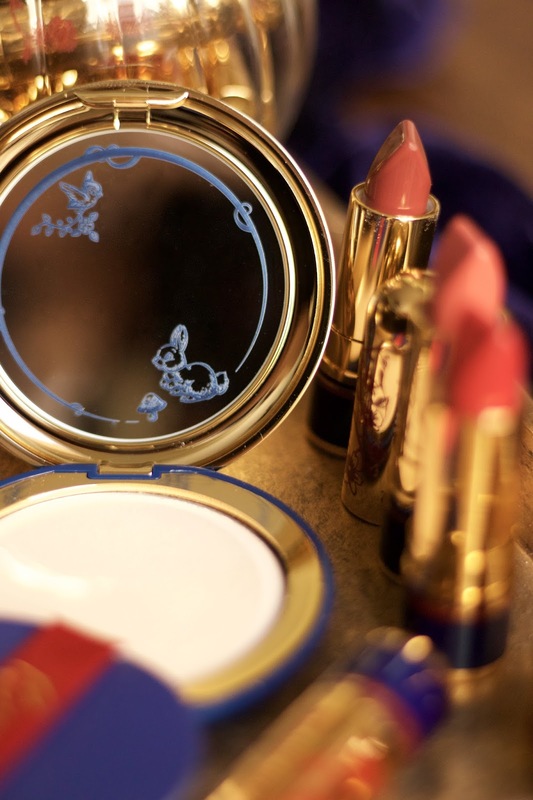 A beautiful gold compact with Snow White's face on the front & her Apple Blossom flower print, the mirror features Snow's furry little forest friends, & the compact comes with a blue powder puff to match. The powder feels like velvet, & wears beautifully, you can use it to set your foundation or use it as a subtle highlight to your brow bone, the inner corner of your eyes, or as a cheekbone highlight. 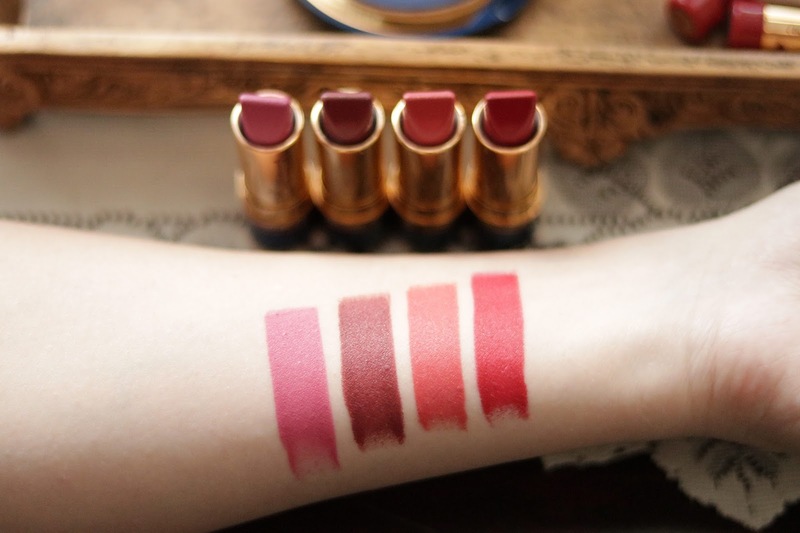 I am so IN LOVE & OBSESSED with the Full Size Lipsticks they are dreamy in every way! 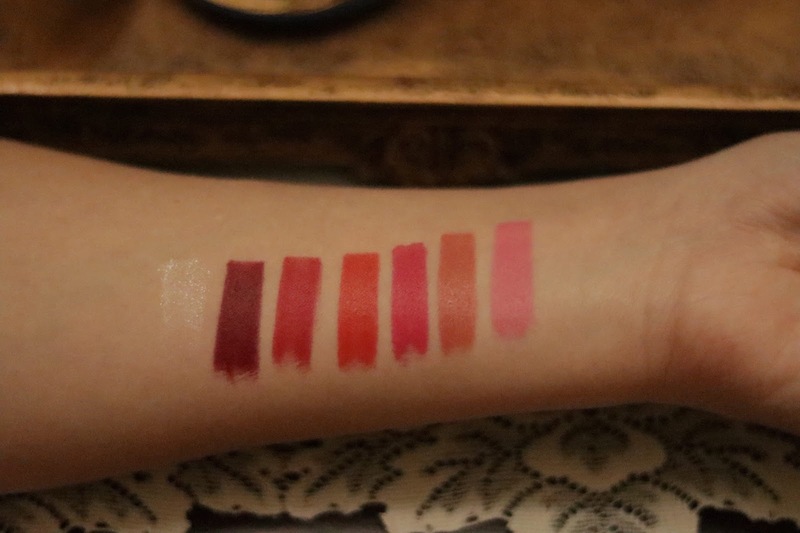 The color selection is gorgeous & reminds me of a 1930s fall palette. 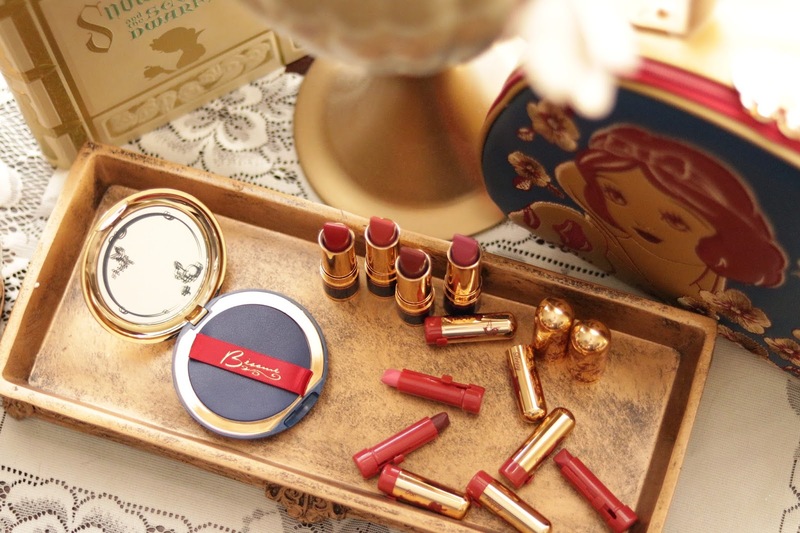 Each lipstick tube has Snow White's Flower, the Apple Blossom in a lovely red hue which looks great against Besame's signature gold bullet tube case. 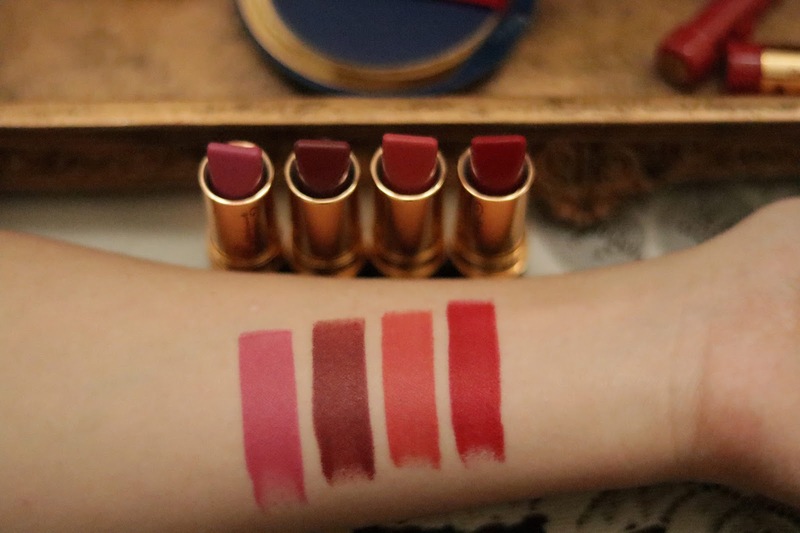 The 1937 Collection features four limited edition lipsticks in Snow White Red a subdued natural cool red hue, Love's First Kiss a Muted Soft Pink, Make a Wish a coral creme with a rose hue, & One Bite a Deep Cocoa Brown with a Violet Mauve Undertone. 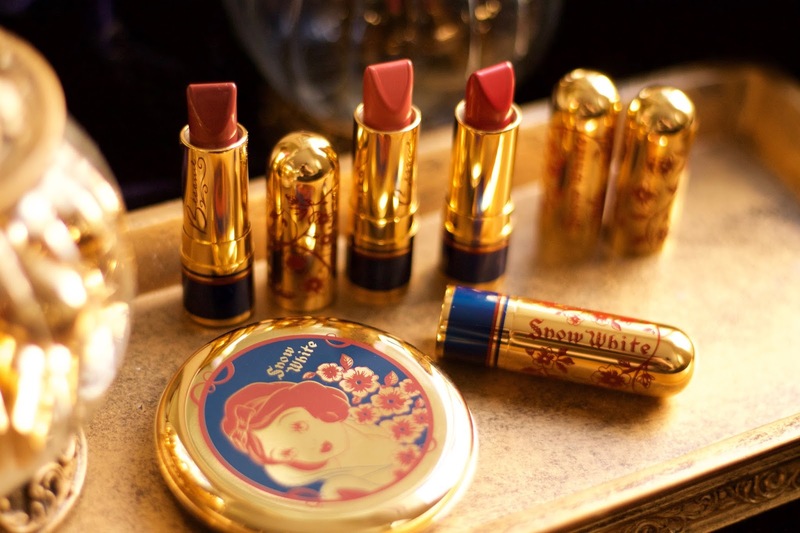 These shades are a recreation of Snow White's Lip Color, based on the Original Ink & Paint used in the 1937 Animated Film. The film was released in December which is fitting since these shades remind me so much of Fall & Winter. 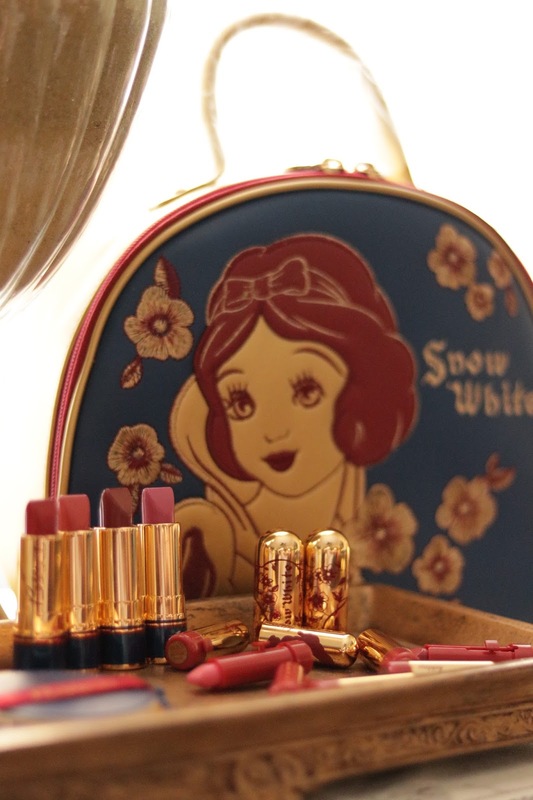 Snow White Cosmetic Travel Bag the perfect cosmetic bag for carrying your cosmetics, small hair styling products, & your accessories. I love the artwork on the front, which is an actual illustration that Gabriela found from the 1937 Classic Animated Film. The inside is a lovely gold vinyl with four interior pockets lined with Satin, this bag can easily be used as a purse because it is so lovely & roomy! 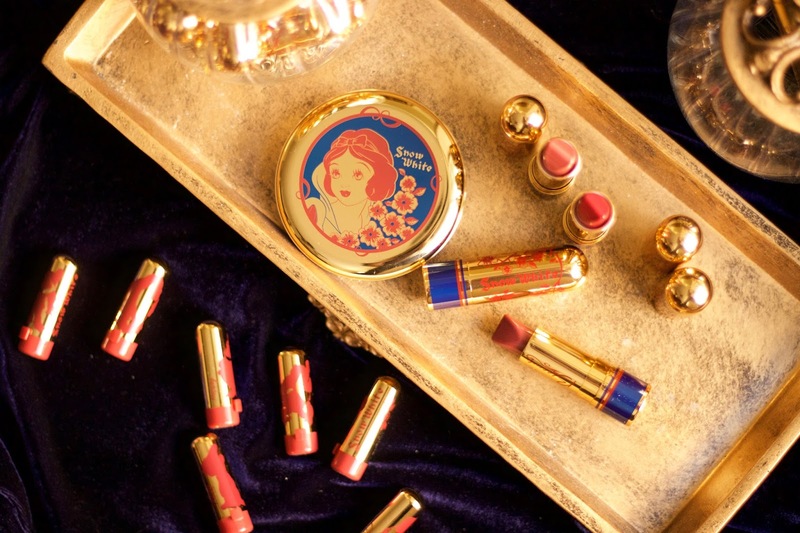 This collection is everything that I hoped it would be & more, I am in awe with every product that was gifted to me & I look forward to creating some Snow White inspired looks as well as my Vintage Inspired Beauty looks. 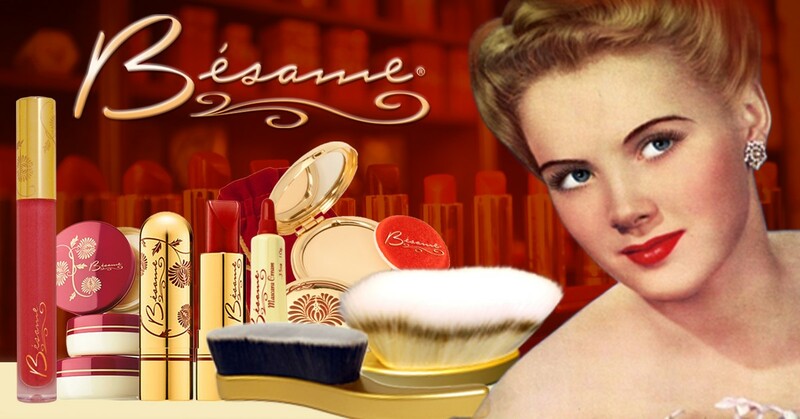 I am honored & grateful to have been gifted these products for free to share & review as I am a huge fan of Besame Cosmetics & Disney. Everything written above is in my own words with my own point of view. 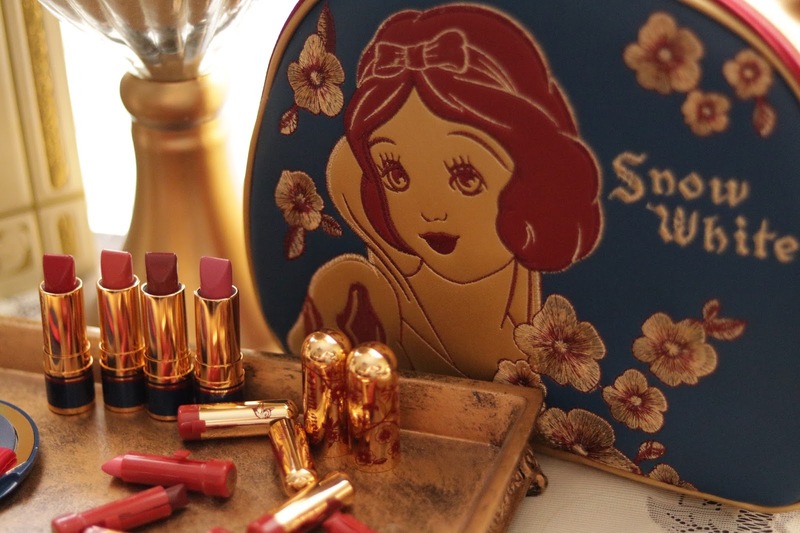 I hope you enjoyed my review & that you love the 1937 : Snow White Collection as much as I do. 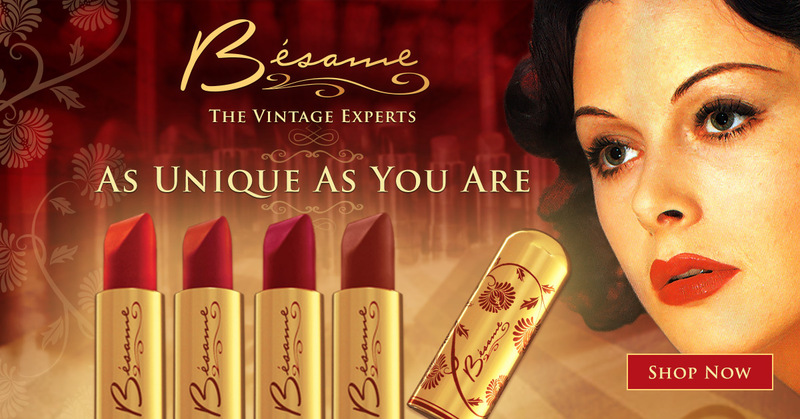 To Shop this Limited Edition Besame Cosmetics Exclusive visit the Besame Cosmetics Online Boutique or Unique Vintage. 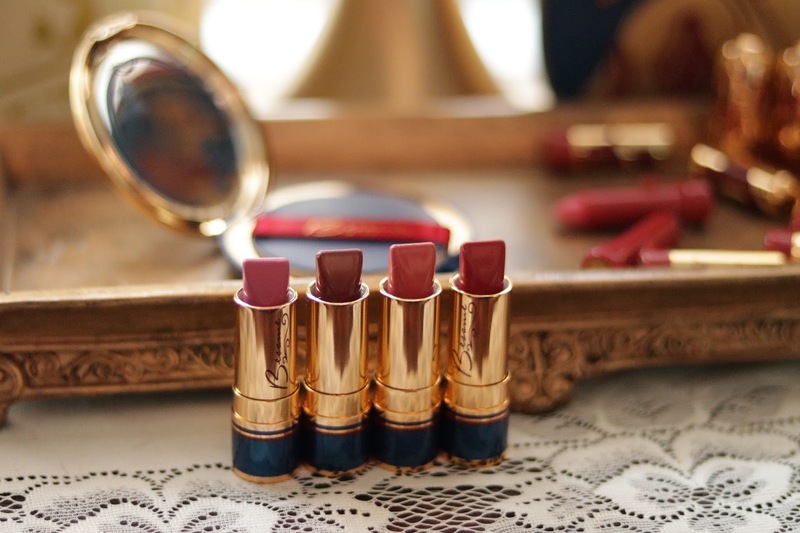 All Images were taken by MissVintageLady!